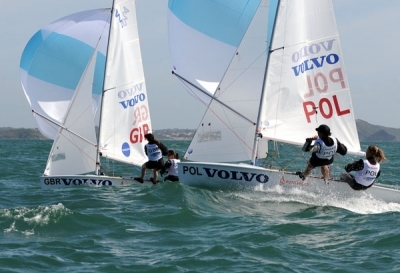 BookToday has some great accommodation near the ISAF Sailing World Championships. Stay in Fremantle or Perth and be a part of one of the biggest and most exciting sailing events ever held on Australian shores. This international event will be held in Fremantle and will bring together thousands of particpants, media and specatators from around the world. It is said that this will be the states biggest sailing event since Fremantles 1987 Americas Cup. The Championships will include an exciting program of celebrations, grand stands, large viewing sreens, on and off the shore action and a vibrant festival atmoshpere.